Mindfulness Meditations with Dr Ruth Gawler. 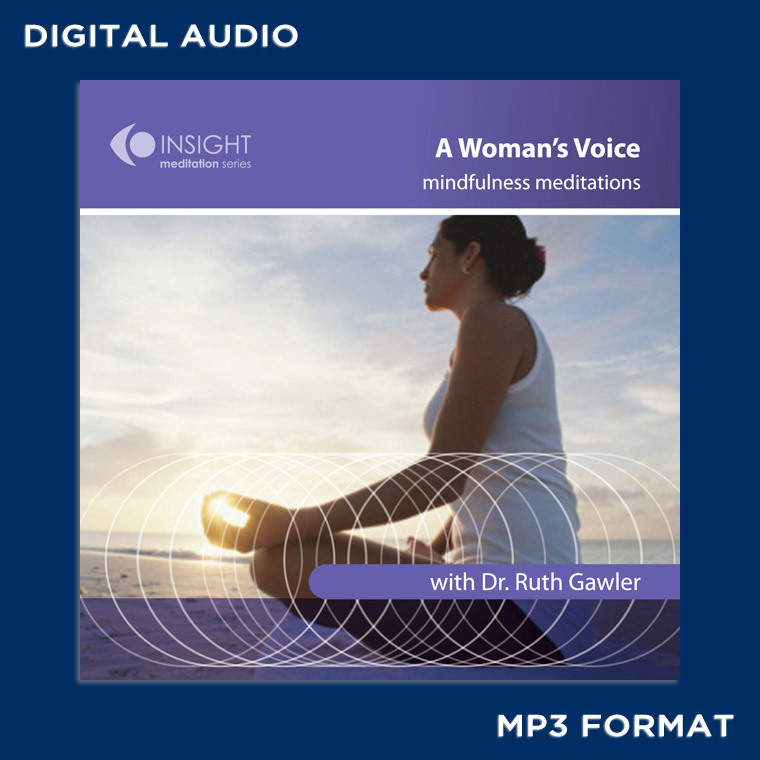 On this audio recording Ruth gently and lovingly leads you through profound mindfulness meditations using relaxation of the body and awareness of the senses. Meditation has over 7,000 research studies attesting to its many benefits for physical and psychological health, healing and wellbeing. Mindfulness meditation is reliable, easy to learn and practise. 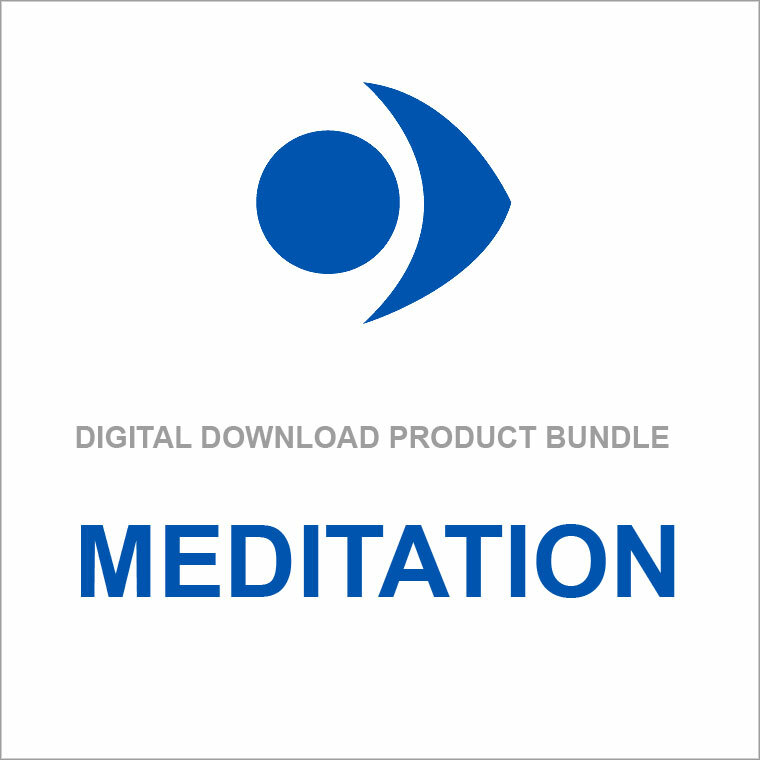 Here, Ruth Gawler, a medical doctor and authority in Mind-Body Medicine, introduces and then leads you through two key mindfulness meditations.